When it comes to festival season, there is always certain artists that you can truly count on to pull of something amazing. One of them is definitely, KSHMR. Something that was unexpected, but not a shocker what-so-ever is he released two huge anthems – one being an original with Crossnaders, “Back To Me” featuring Micky Blue and the other being a remix of Nero’s “Two Minds” with Crossnaders. Both are absolutely ridiculously good. I am loving what KSHMR has done with this trio on both the original track and the remix. They are definitely going to be played numerous times throughout the week and especially during Miami Music Week. Check them out below. 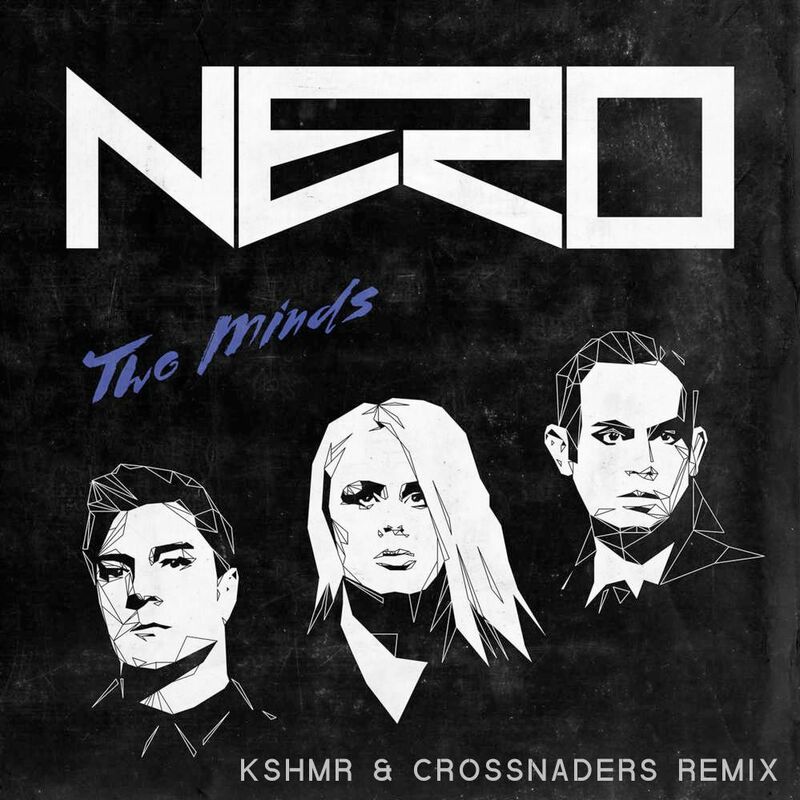 If you purchase “Back To Me” on Beatport and send KSHMR the proof, he will send you the “Two Minds” remix for free. Two for one is not bad at all with this talent!